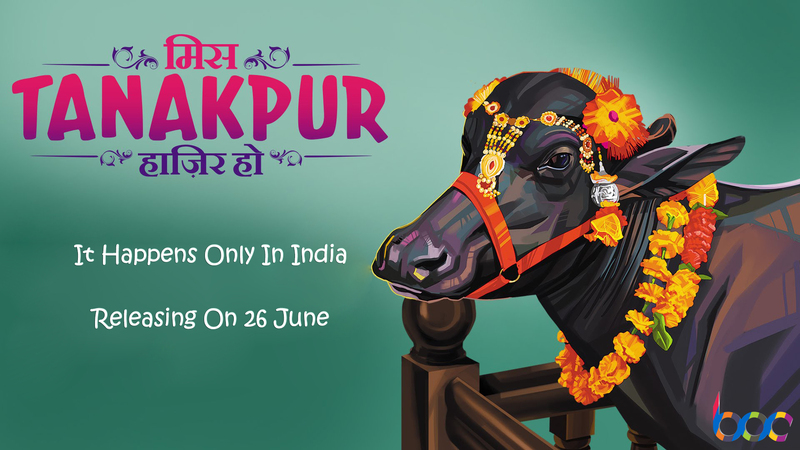 Miss Tanakpur Haazir Ho is an upcoming Hindi satirical movie releasing on 26th June 2015. The movie is directed by Vinod Kapri and produced under the banner of Crossword Films. It is featuring Annu Kapoor, Om Puri, Rahul Bagga, Harshita Bhatt, Ravi Kishan & Sanjay Mishra, simply we can say movie is lash with fine actors of Bollywood. 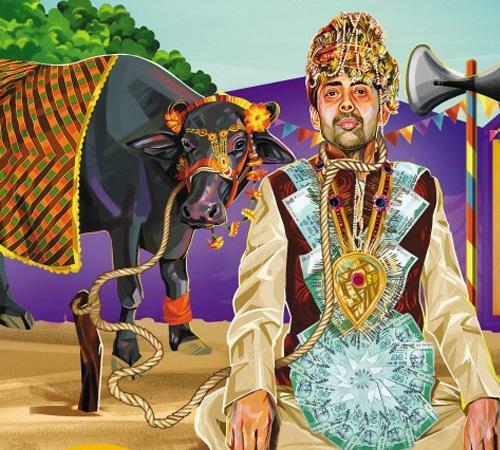 The story is based on true event of a village in Haryana and revolves around a love story. Music of the movie is an average but one song “Naach Basanti Naach” gained so much hype among audience. 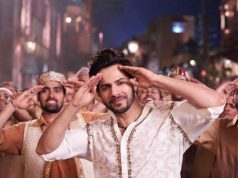 Initially the movie was scheduled to be released on 19 June but to avoid clash with ABCD 2 makers decided to postpone it for 26 June. 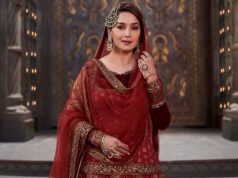 After the release of its official trailer, Miss Tanakpur Haazir Ho received huge appreciations from Amitabh Bachchan, Rajkumar Hirani, Subhash Kapoor etc. for its concept and story. Trailer crossed million views in just first 3 days of release on Youtube. The budget of the movie is not so high but assembling the talent of its cast; makes it a good budgeted movie. 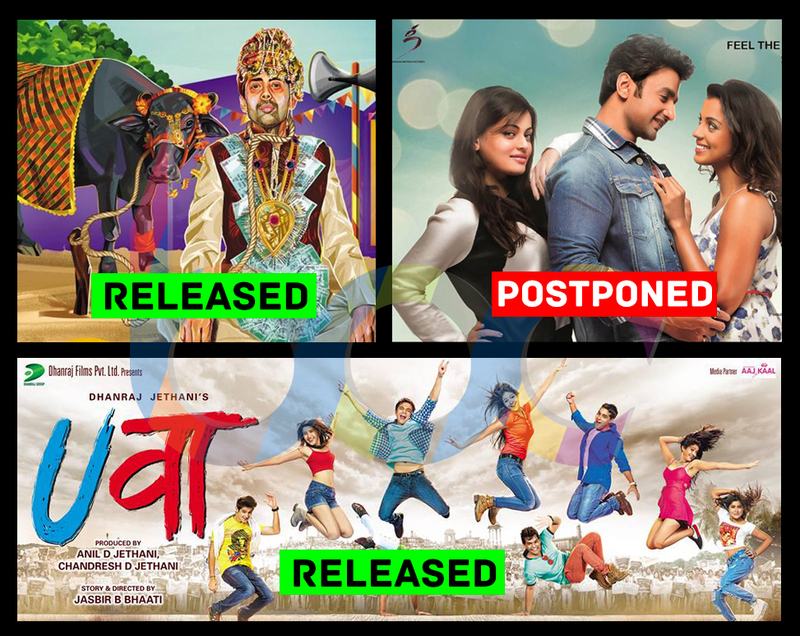 After watching the trailer everyone is excited to watch the movie, even after having small budget the movie is having good hype at box office. 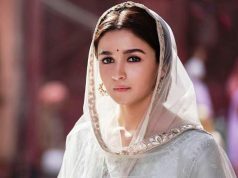 We have already seen with the success of previous movies, that now audience wants simple-innocent-satirical stories like Dum Laga Ke Haisha & Oh My God; Miss Tanakpur Haazir Ho is looking same.